Studying abroad can come with a vast number of benefits. It not only helps students pursue the program that they have longed for but also get to experience a whole new world with their own eyes. They learn about the various nuances of language, culture, heritage, cuisine and so much more. 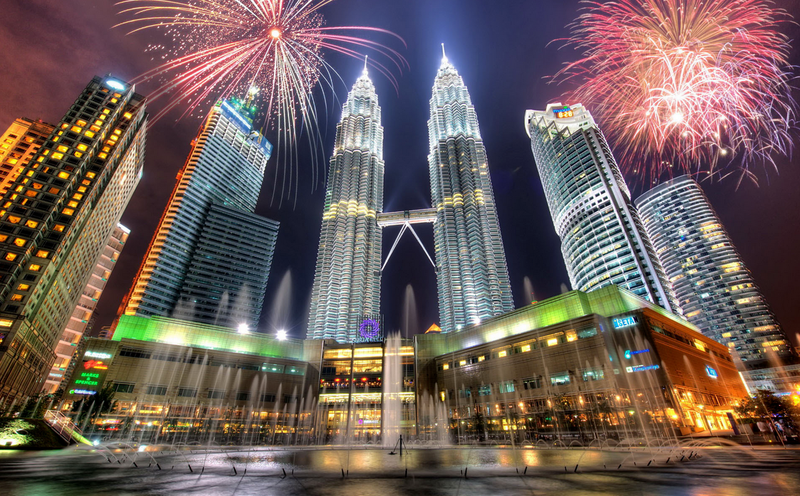 Malaysia is hands down one of the more diversified geographic locations in the entire world and best places to study. Here in this write-up, we will highlight all of the pros of studying in Malaysia. Most of the people in the world have just enough household income for their everyday needs. It has been a major concern for those who wish to pursue education abroad. Apart from that, there is also the concern of the monumental tuition costs and the living costs. According to details from spm.student-malaysia.com, a Malaysian student who wishes to major in Art and Businesshas to spend an average of USD 22,000(tuition) and USD 13,000 (living cost)a year to study in USA private institutions. However, Malaysian private institutions offer students only USD 4,600 (tuition) and USD 4,000 (living cost) per year. Native students will be shocked at hearing this, but that does not translate to the quality of education in their homeland as inferior. It should be known all over the world by now that Malaysia’s higher education system is of international standards. The Ministry of Higher Education is monitoring it, which has the vision to Malaysia into a center of excellence for higher education. From kindergartens to universities, Malaysia offers atop-notch education. But beyond that, those colleges and universities are affiliated with renowned universities abroad. Malaysia is the one that started to branch campuses of foreign universities. Being a relatively newly industrialized country, Malaysia appears to have out grown its developing neighboring states. The infrastructure is among the finest in Asia, if not the whole world. It boasts a number of medical and state-of-the-art health care facilities, advanced telecommunications, world-class university campus and the best expressway in South Asia. It would be so nice to be located in a place that you can easily get by in the nick of time and Malaysia gives you that window of opportunity to adapt faster than any place in the world. Unlike other states, you won’t be experiencing culture shock or having a hard time getting to know your surroundings. International students can easily benefit from immigration processes that come without troubles as compared to other countries. As a matter of fact, it is easy for an international student to apply for a foreign visa in Malaysia and it requires only relevant documentation without any financial guarantee. Seeing as how the community within Malaysia is so diverse, it would only make sense for the food choices to be that way as well. Due to being inspired by so many cultures, Malaysia could easily be considered a cuisine paradise. Not only is Malaysia a beautiful and multicultural location, but it is home to a plethora of travel spots that attract tourists from all over the planet. In fact, one of Malaysia’s strongest economies is in its department of tourism. Malaysia has a wide collection of microcosms that range from high-rise buildings of Kuala Lumpur to the world’s largest single cave chamber in Sarawak’s Gunung Mulu National Park. If that’s not enough for you to pack your bags, then how about Sabah's Sipadan Island which is one of the world’s top diving destinations?